Under Fire is a meticulous study of the impact of total war on the civilian population of Essex between 1939 and 1945. Paul Rusiecki examines how people coped with the immense stress caused by heavy bombing, the fear of invasion and other anxieties whilst so much was demanded of them by the authorities. 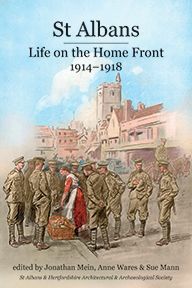 The book brings into focus the social, economic, political and religious strains caused by the war. Education was forced to adapt in the face of massive disruption and industry too; the contribution to victory made by firms that switched to war work is analysed. A picture emerges through the records kept by individuals of how Essex people viewed wartime events both at home and much further afield – the successes and failures of their own government and the actions of both allies and enemies. The experience of war also encompasses aspects that are at odds with traditional views of wartime Britain and the so-called 'Dunkirk spirit'. 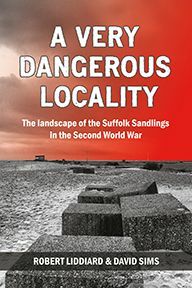 Paul Rusiecki recounts the hostility faced by conscientious objectors, as well as the undercurrents of political disaffection circulating by 1942 which produced a sensational by-election result at Maldon. 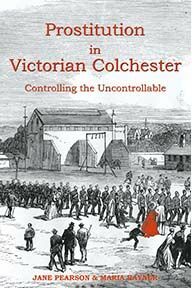 The murkier aspects of the war in Essex – crime and a supposed crisis in morality – are also dealt with in depth. Faced with the most appalling circumstances, most nonetheless found ways of keeping their spirits up, whether that meant reading in air-raid shelters, continuing to flock to the theatre and cinema, or playing football for their factory team. 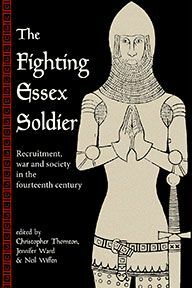 Above all, this is the story of how the people of Essex survived the most extraordinary challenges they had ever faced, ultimately emerging with a sense of having earned the right to eradicate the gross inequalities that had marred society for so long.